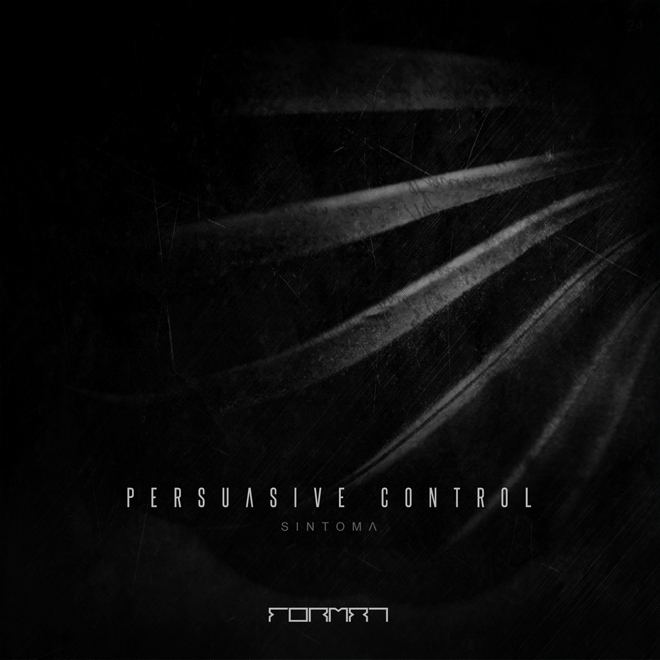 FR024 | Sintoma unleashes a 4 track belter with his debut release for Format Recordings. With support by Komprezzor on remix duties. Wicked release....not to be missed!